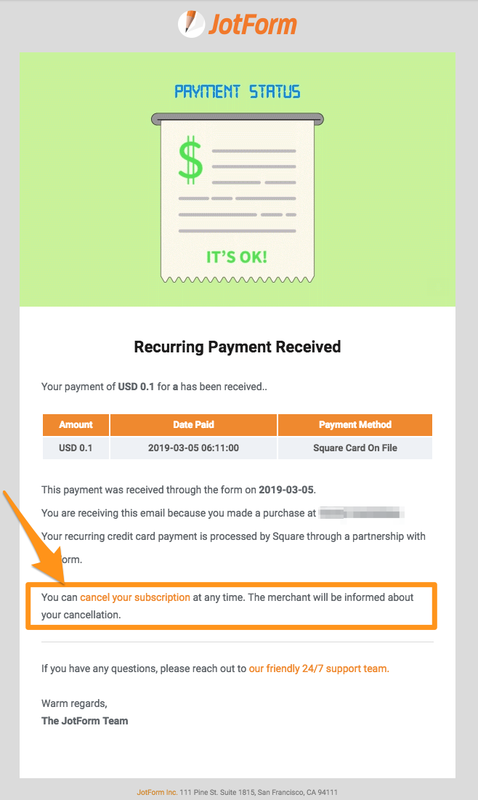 JotForm has been supporting Square Recurring payment since January 2019. 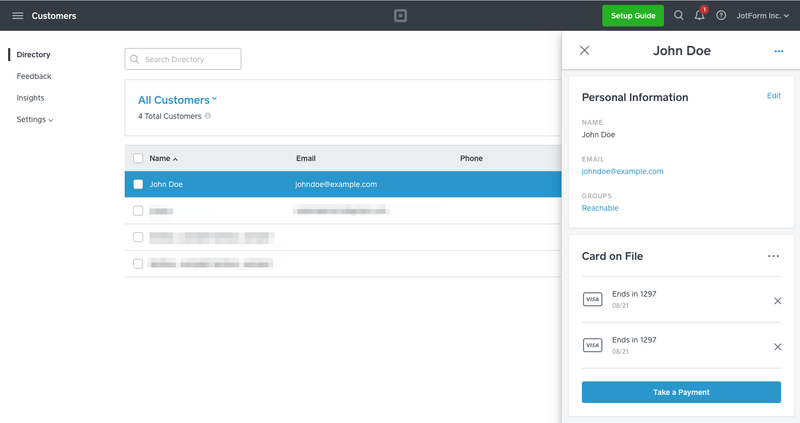 You can collect your subscriptions and recurring payments by using JotForm with Square. We are using Card On File feature of the Square. 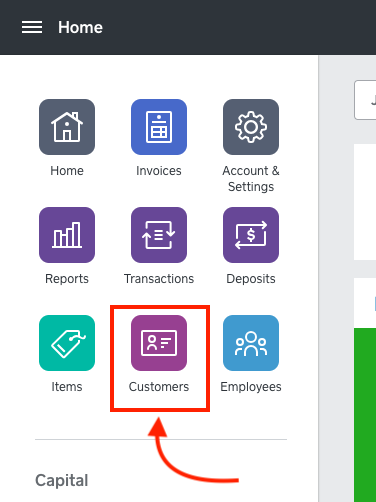 By this way, JotForm users can sell their subscriptions by using Square integration. #2- Add Square into your form. #3- Select 'Sell Subscriptions" as Payment Type. Important: When merchant gets first payment, customer and customer card will be created on Square Dashboard at the same time. You can see created customers under Customers->Directory on Square Dashboard. How can I cancel customer's subscription? There is two way to cancel subscription for merchant. After you go to the Customers page and select one of customers, you can see the customer's cards on the right side of the page. You need to remove customer card to cancel subscription. Merchant and customer receives an email when customer card successfully is charged. Customer or merchant can cancel related subscription via this email. Do you have any questions or suggestions about JotForm’s Square Subscription integration? Please post them in the comments below.